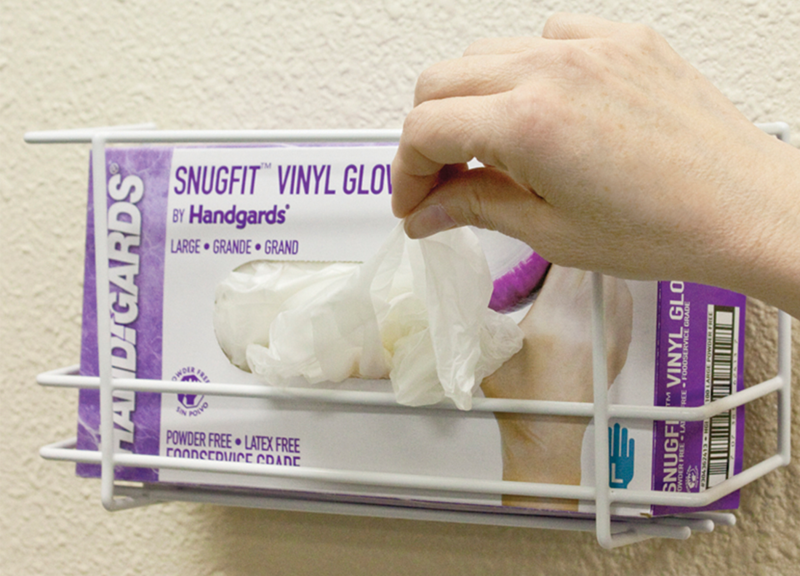 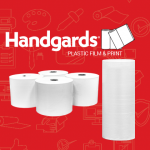 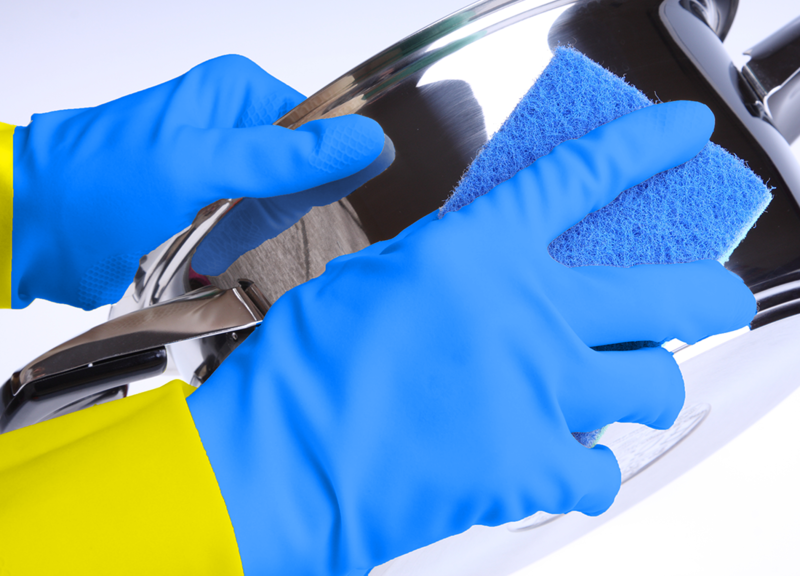 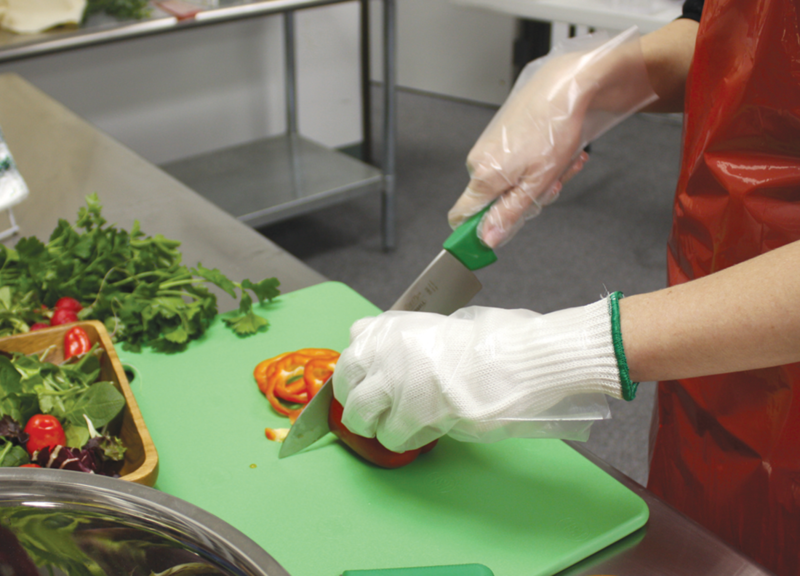 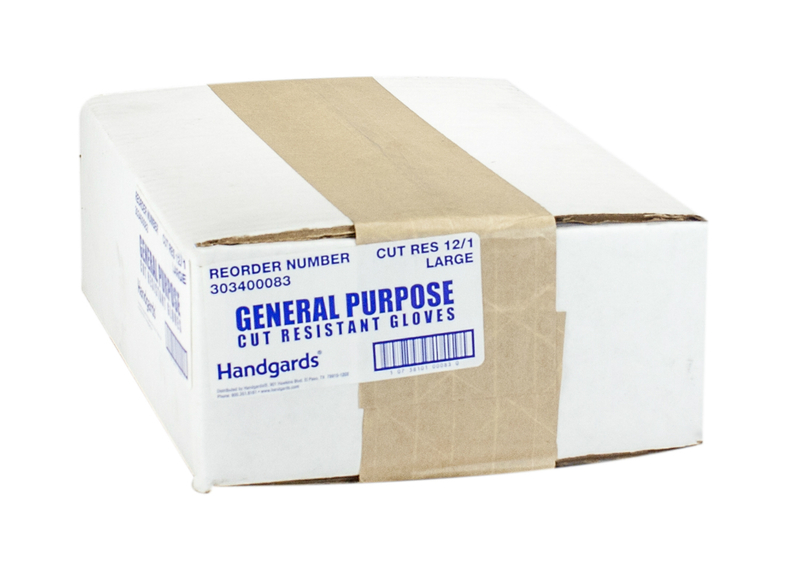 Handgards Cut-Resistant Washable Gloves help keep foodservice employees safer around knife blades, sharp edges and meat slicers. 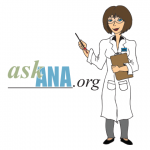 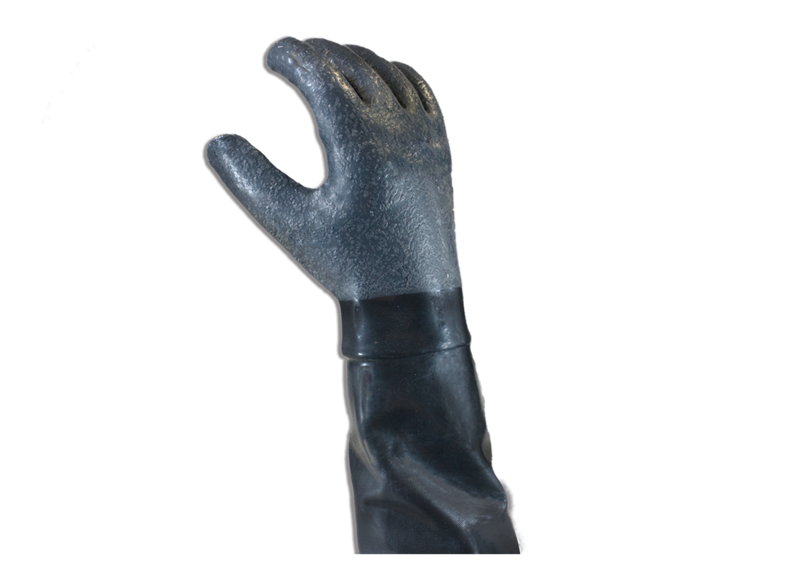 They offer superior abrasion resistance to repeated exposure to hard and sharp surfaces. 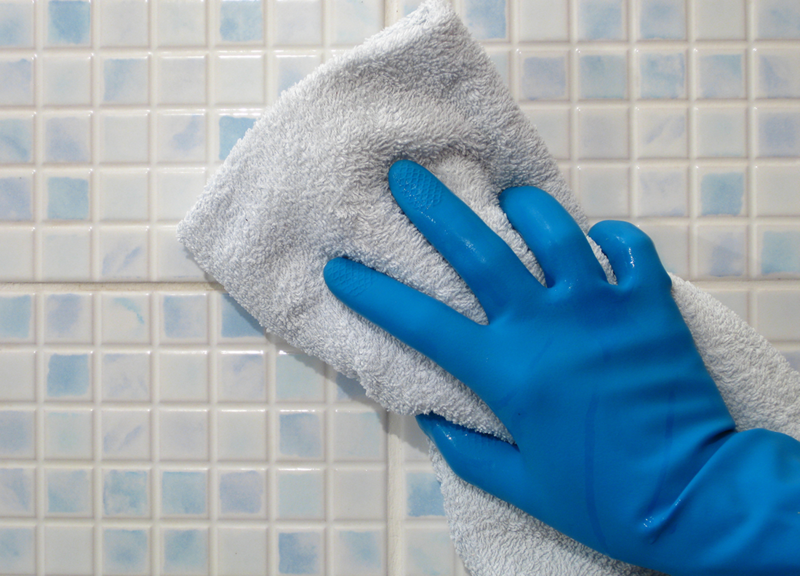 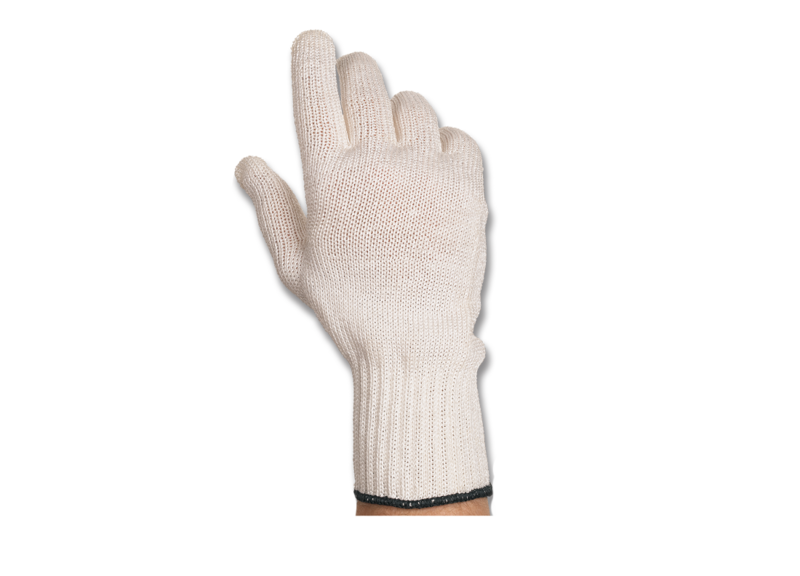 Our heavy-duty gloves are made from high-performance Sprectra fibers and polyester. 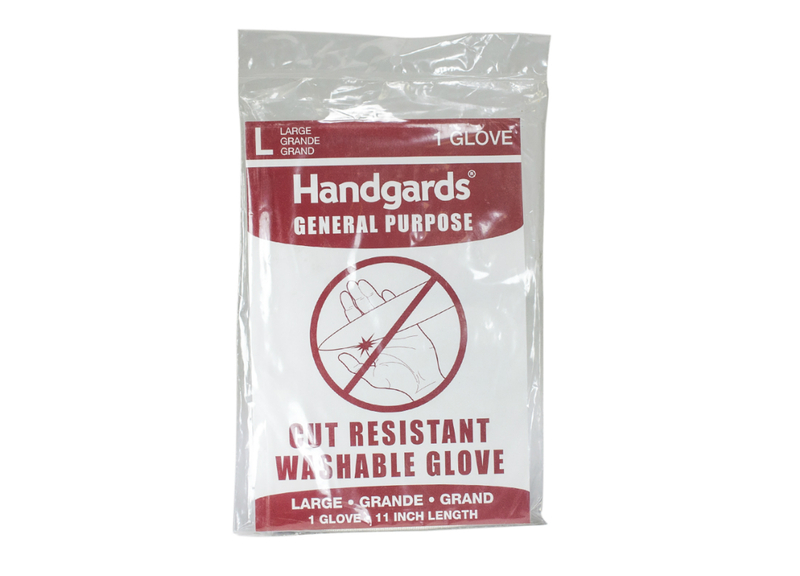 These gloves are designed to be cut resistant, not cut proof. 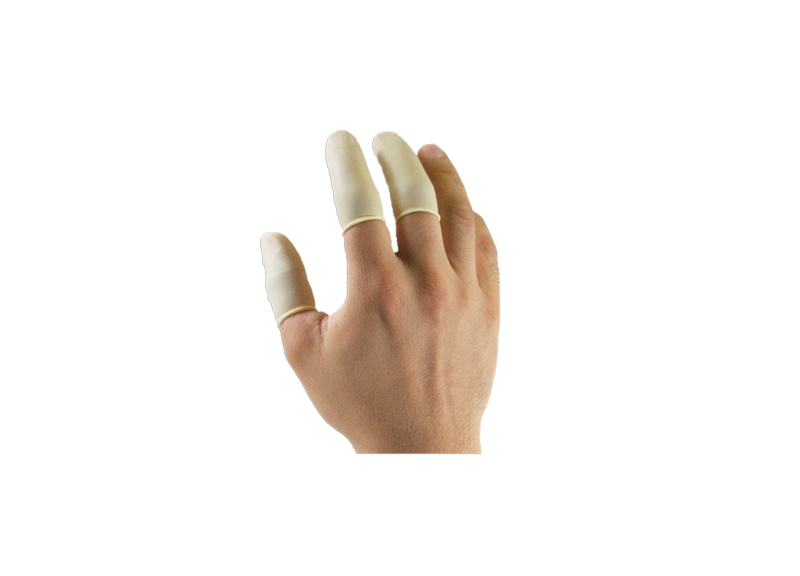 Please take all necessary precautions.